establishments, with its headquarters based in Paris. 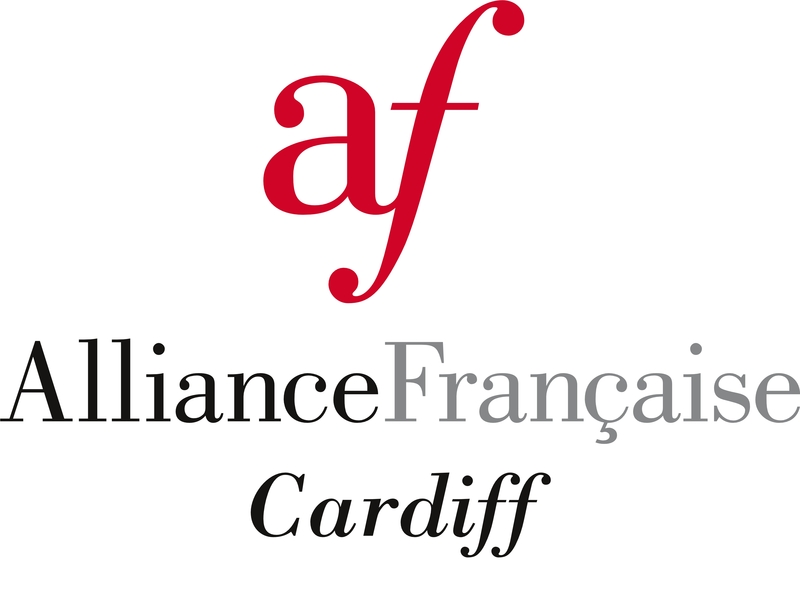 The Alliance Française is present in over 130 countries, with 14 establishments across the UK. In 2015, this active worldwide network shared its passion for the French language with more than 500 000 learners and organised more than 22 000 cultural events around the world. The French electoral system (Discussion and debate in partnership with Cardiff University, 15th March 4pm-5pm, MLANG 2.26) Special guest: Madame Brousseau-Navarro, Honorary Consul of France in Cardiff. Our next “Club de lecture de l’Alliance française Cardiff” will take place on Monday 13st March and we will discuss Ritournelle de la faim (2008) by J.M.G. Le Clézio. On Monday 24th April, we will talk about “Un Balcon en forêt” (1958) by J.Gracq. Ciné Club is opening in April. Are you a Francophile, interested in French culture or just like to watch films? The Alliance française de Cardiff presents le Cinéclub, an opportunity to come together and watch Francophone cinema in a relaxed atmosphere. Films will be shown every 2 months at the Alliance française de Cardiff 26-28 Churchill Way, first floor, Cardiff, CF10 10DY.